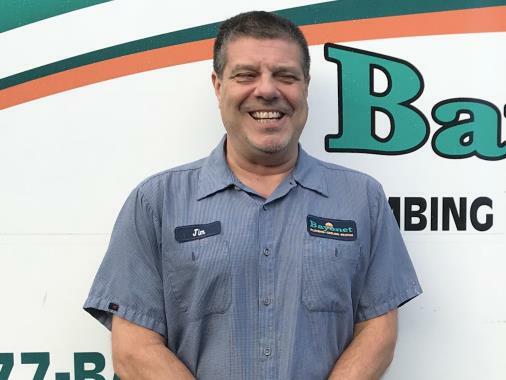 Make us your number one choice when you need service for any component of your plumbing system, your air conditioning system, or your heater in Brandon, FL. We install and service all the components you need for comfort and convenience within your home. 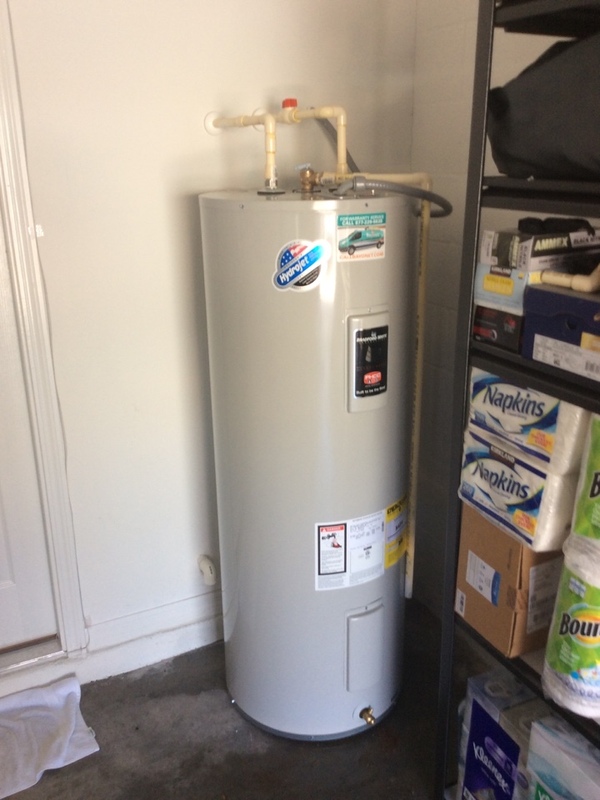 We have some of the top names in AC and plumbing ready to install. We also keep our trucks stocked with plenty of supplies, so we’re ready for any plumbing or HVAC job. In fact, you can contact us anytime, 24 hours a day if necessary. 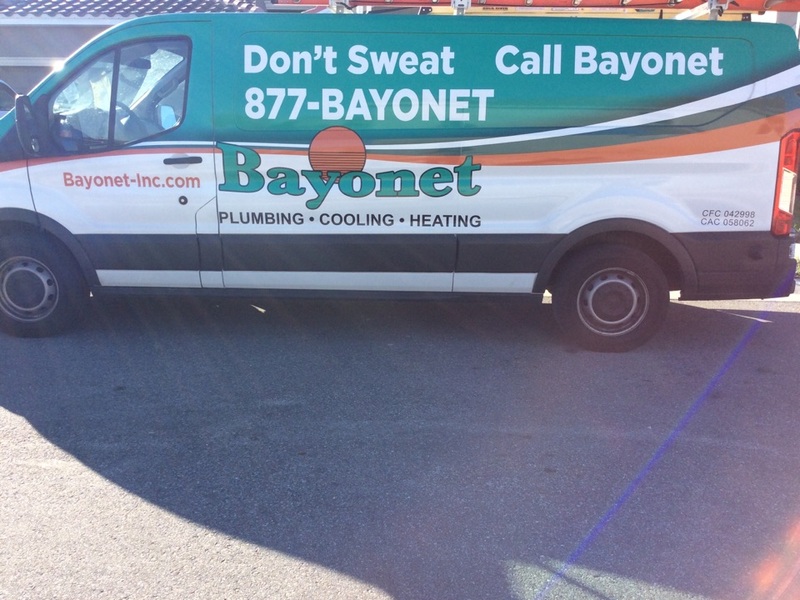 Remember Bayonet Plumbing, Heating & Air Conditioning and you’ll never need another home services contractor again! Give us a call to schedule HVAC or plumbing services in Brandon, FL and the surrounding area. Drain clogs and leaks can be frustrating, and they cannot always be solved with a DIY solution. There’s no need to do it yourself, though, when you have a reliable plumbing company in your neighborhood. We offer plumbing in Brandon, FL, and the surrounding areas, and this includes everything you need. From the initial installation of your piping system, to the toilets, to routine maintenance for the pipes, we are here to help. Our friendly plumbers are trained for the work! Call our team today to schedule plumbing services in Brandon, FL and the surrounding area. 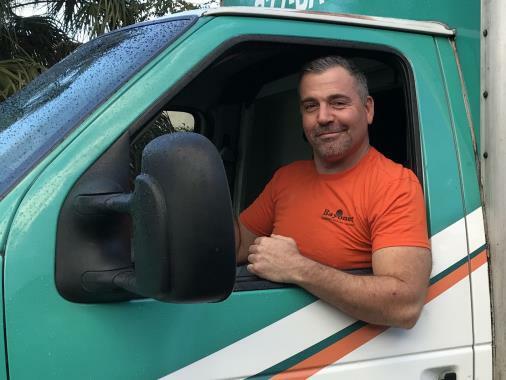 Efficiency is a hot topic among air conditioning contractors, especially in Florida where the weather calls for excessive air conditioning use and high bills. Whether you need a more efficient system for a home or a commercial HVAC system, we are here to help you select the right system and install it with care. We also offer air conditioning services for any system, even those we didn’t install in the first place. Contact us for residential or commercial air conditioning service or installation today. Even with the friendliest of AC technicians on your side, you don’t want to call someone for air conditioning repair if you don’t need it. Keep up with air conditioning maintenance services, and you won’t have to worry so much about sudden AC repairs. An air conditioning tune-up includes steps to help the system run smoothly, so you can save money each month too! 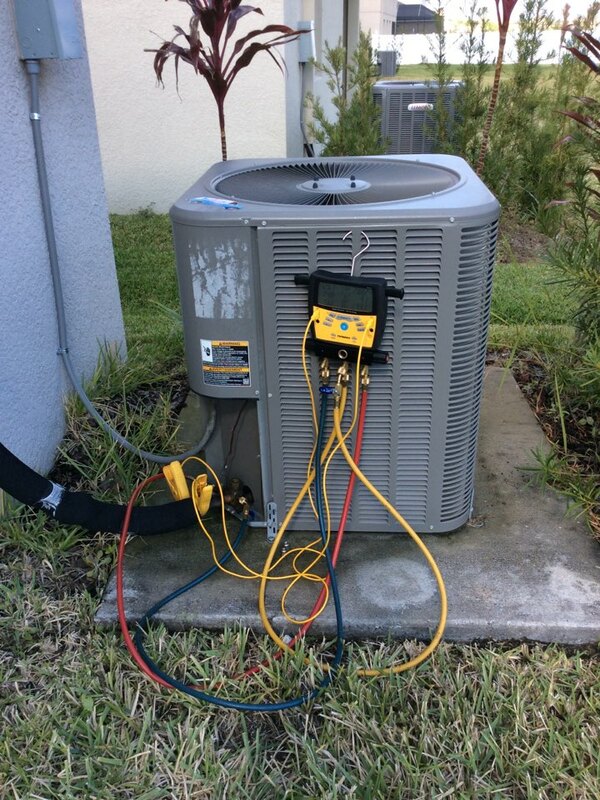 Call our team to learn more about our Brandon, FL air conditioning maintenance options. That means that we have the expertise needed to get us through every part of the process, from determining whether you need air conditioning replacement or repairs, to finding the proper size for your home, to testing its operation. Schedule AC installation with an installer who has your best interest at heart. 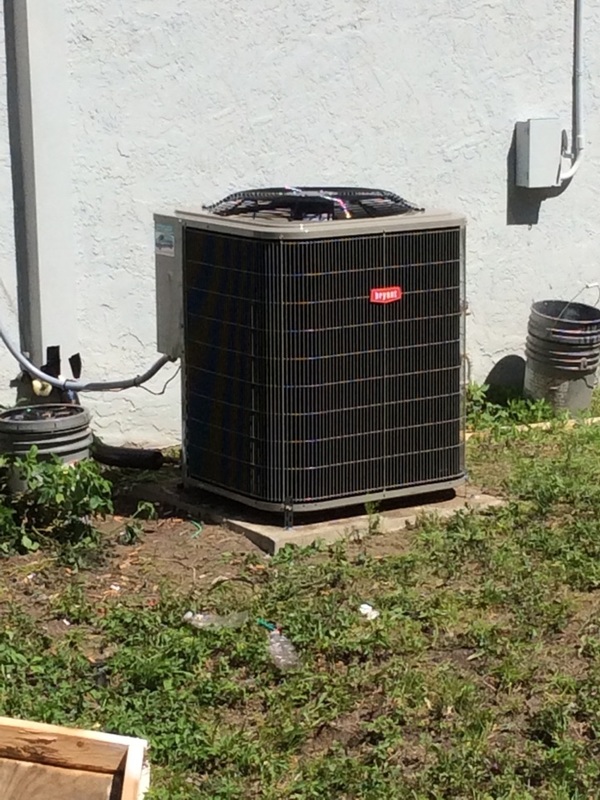 We offer air conditioning installation for homes and businesses throughout Brandon, FL. 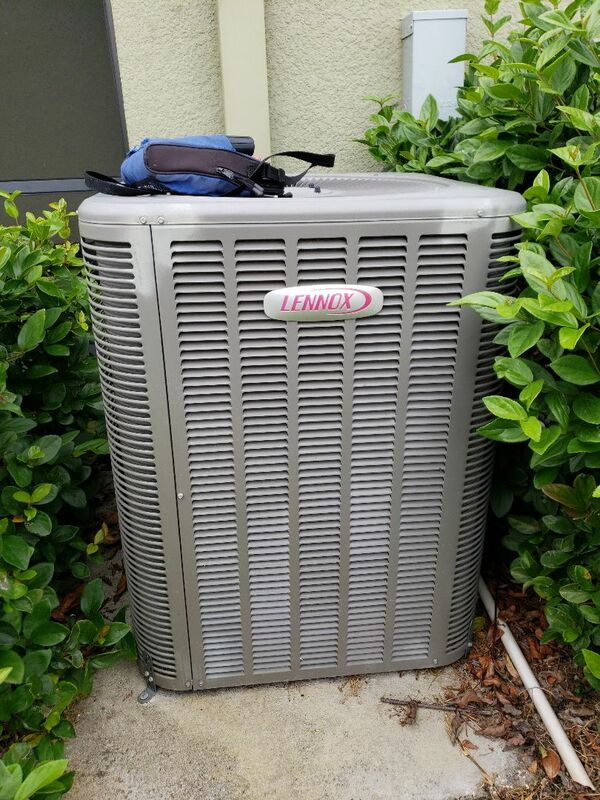 Our heating system usage may be relatively sparse when you look at the rest of the country, but like anyone, Brandon, FL area residents love having a comforting heat pump or furnace for those nights that we need them. Trust a company that has 40 years of experience providing excellent heating services throughout the area. 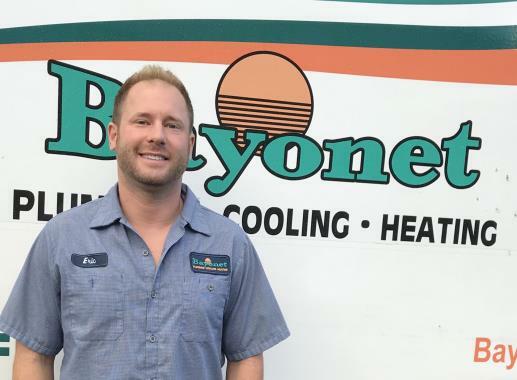 Contact Bayonet Plumbing, Heating & Air Conditioning today for heating maintenance, new installation, heater repair, and all of your HVAC system needs. The plumber came in, inspected our problem, told me what needed to be done and how much it would cost. He was fast and efficient and professional. Great job! 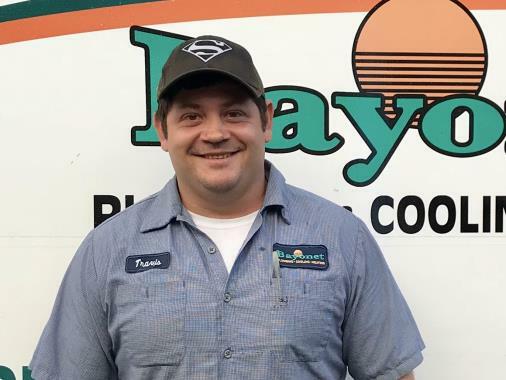 The guys at Bayonet Plumbing always provide great service. Chris came by today and provided excellent service and was very friendly. I really appreciated some tips he offered for cleaning hard water spots. Thanks Chris! Chris Tracey was very knowledgeable. He is willing to help in anyway that he can. I highly recommend Chris Tracey for any of the plumbing needs. Same day service. Knowledgeable technician.